Widely tarnished by it’s violent past, many dismiss exploring this diverse and crazily beautiful country, sticking only to the tourist resorts of Cancun and Los Cabos. But there is so much more to experience and you’ll be missing out big time if you don’t because Mexico is no more dangerous than most other countries. From huge stretches of wild rustic beaches and bright green jungle to a canyon so wide and deep you’ll struggle to get your head around it, the landscapes are phenonemal. The cities are fun and lively and bursting with culture, Mexico City and Guadalajara included. The people are warm and friendly and the food is immense. Forget everything you know about Mexican cuisine until you get here. Discover all of the best things to do in Sayulita, from chilling out on the stunning beaches, to whale spotting on exciting boat trips to hidden beaches. 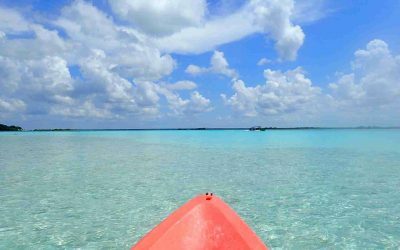 Everything you need to know about visiting Bacalar Lagoon, Mexico. Including the best places to eat, where to stay and all the awesome activities to do. 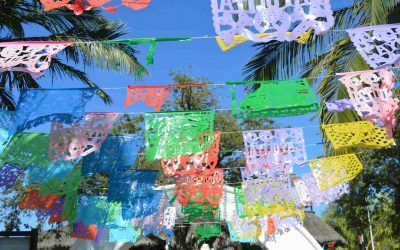 Check out these top tips on preparing for a trip to Mexico. From essential items to take to how to stay safe, we’ve got you covered. 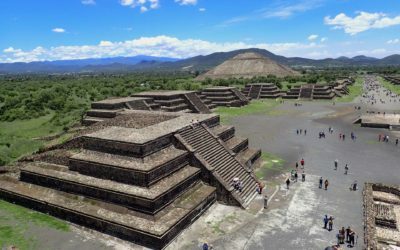 Simple, step by step instructions on how to get to Teotihuacan using public transport. 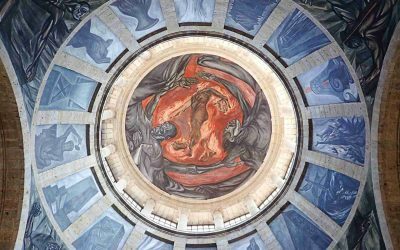 A relaxed city with a unique cultural identity, here’s all the best things to do in Guadalajara Mexico and why it should be on your travel itinerary. 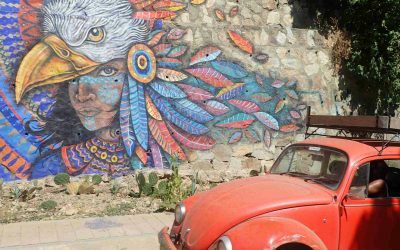 Mazunte Oaxaca is a tiny, little known, laid back hippy town on the southern part of Mexico’s Pacific Coast and it’s a true hidden gem. 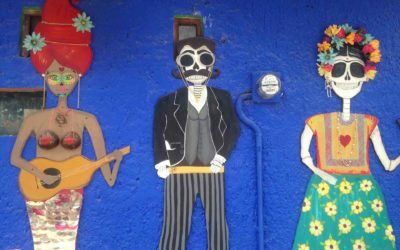 Check out this comprehensive guide of what to see and do in Mazunte. There are so many misconceptions about Mexico that sometimes it’s hard to know what to believe. Find out the things that people often get wrong, and discover the real truth about this wonderful country. 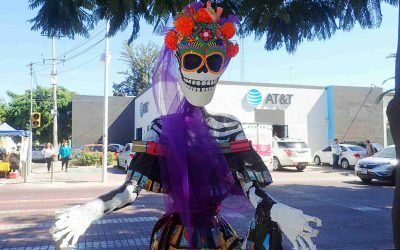 Looking for unique things to do in Puerto Vallarta? 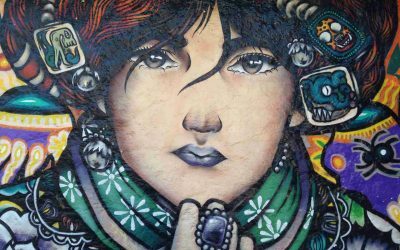 Check out our self guided walking tour around some of the best mexican street art in the country. Soaring over the Copper Canyon by zip line was hands down one of our best travel experiences to date. 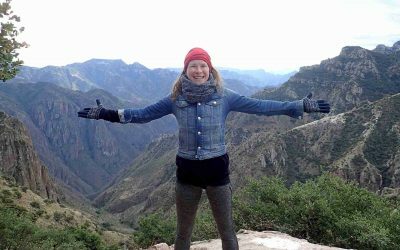 Here’s a complete guide to visiting the Copper Canyon Adventure Park in Chihuahua, Northern Mexico.